I think there are certain foods I love because they remind me of my childhood. Rhubarb is one of these foods. 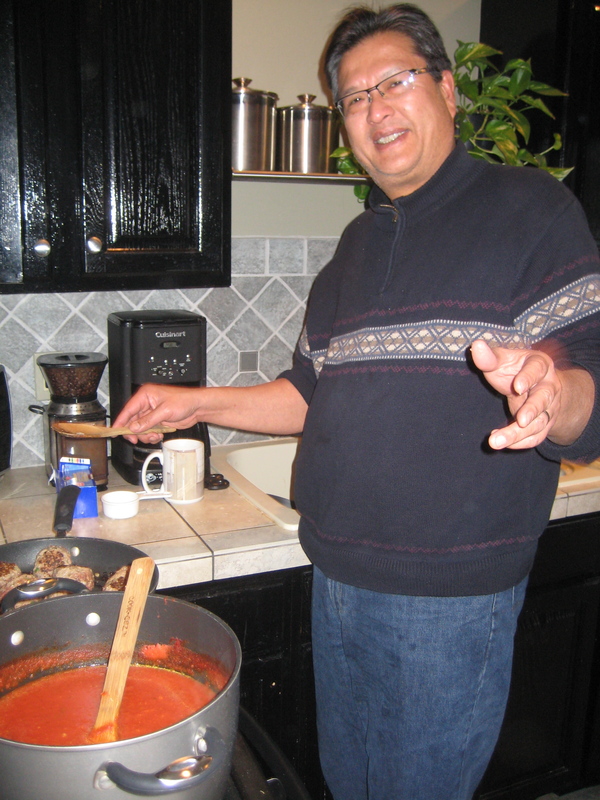 My dad had an organic garden back in the 60s and 70s … and it flourished! I remember huge rhubarb plants and hundreds of zucchini every summer. Over the last few years, I’ve rediscovered the joys of rhubarb. And I finally have a little rhubarb plant in my garden, courtesy of a client whose plant got large enough to share. I usually find my rhubarb at the farmer’s markets or sometimes friends give me stalks because they know I love it! I think even the stalks are beautiful. Some are pale green, but the “traditional” color is more of a dark ruby red. 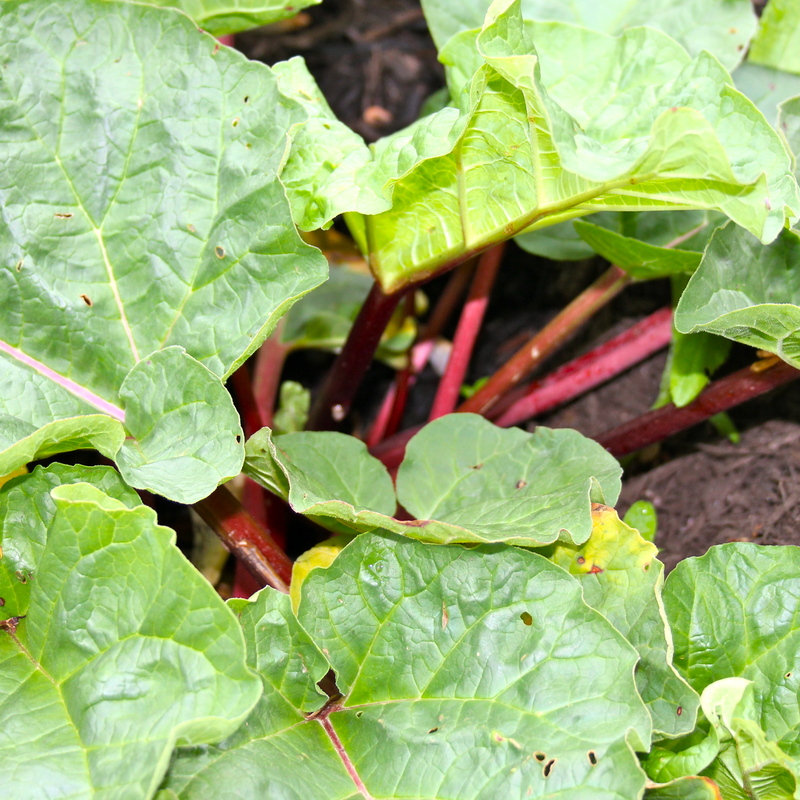 However, rhubarb is poisonous when raw … so never, ever eat it without cooking! It’s great to make a strawberry rhubarb crisp or pie – they just taste like summer to me. 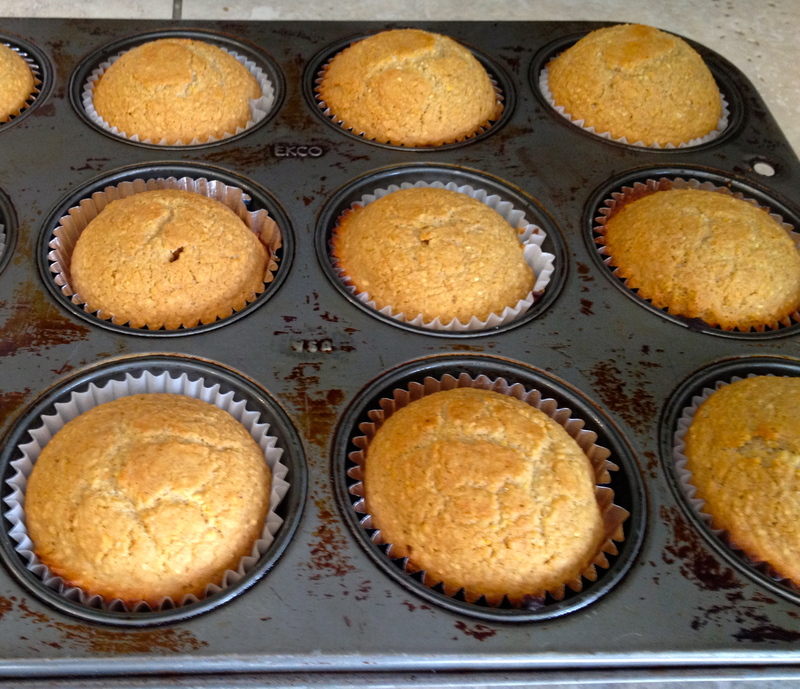 I’ve found lower sugar recipes that bring out the tart flavor of the fruit. But I’ve always heard that rhubarb must be cooked with some type of sugar to break down. Wrong, wrong, wrong! 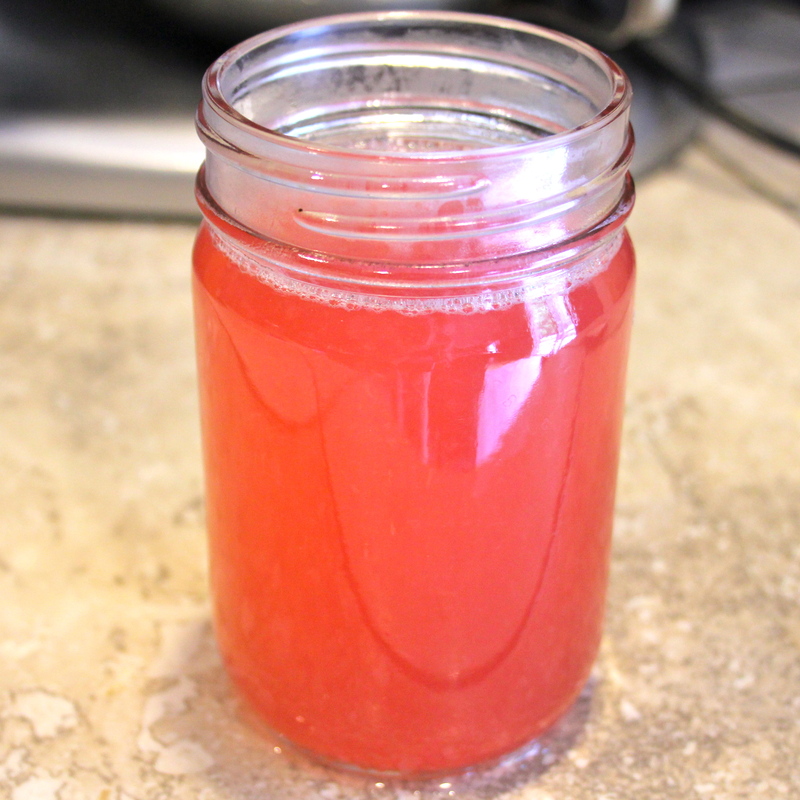 I recently saw a link to a recipe for Rhubarb Juice, and I think this is a fantastic way to enjoy rhubarb flavor without added sugar. It’s super easy to make and has a couple of different uses. Plus the article includes some additional links to other rhubarb recipe ideas. First you chop up your rhubarb. 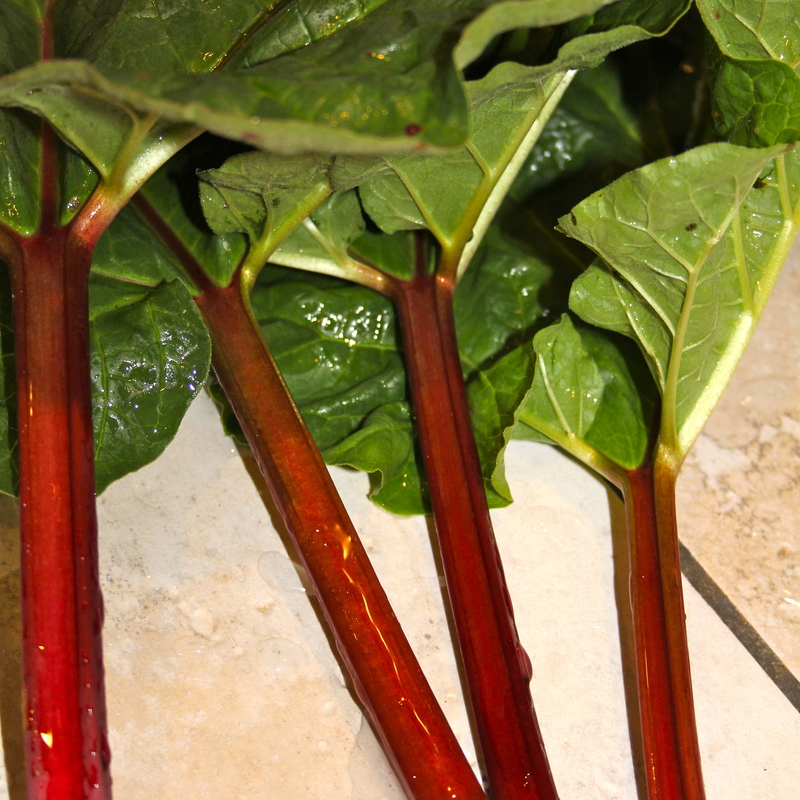 Then cover it with water in a saucepan and boil until the rhubarb is soft. This took my small batch about 10 minutes, so watch it closely. 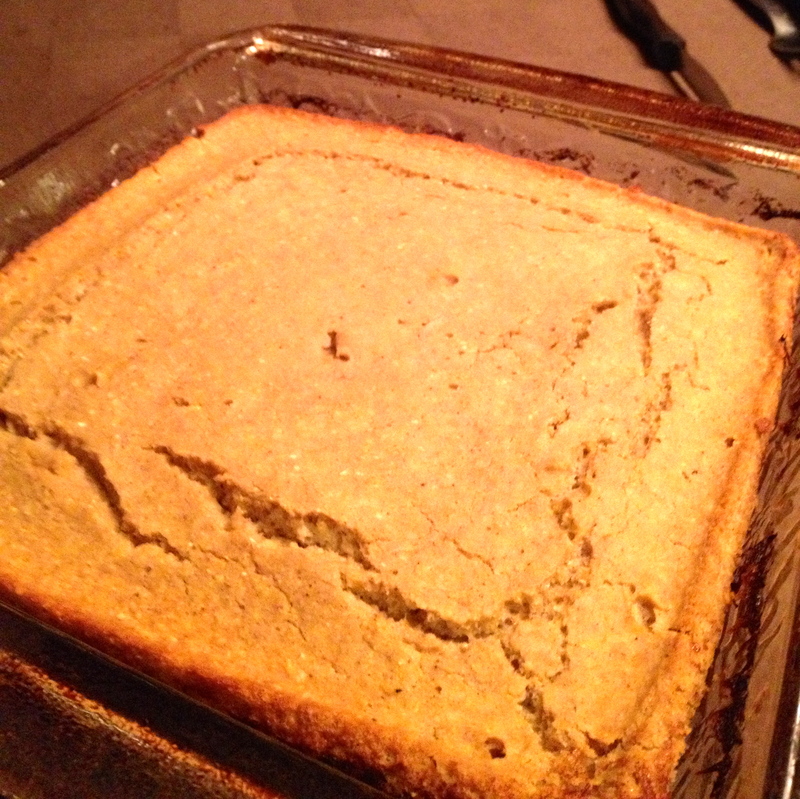 The original recipe suggests you include a split vanilla bean in the boiling process, but I didn’t have one handy. It still works … and you could add a teaspoon of vanilla extract to the completed juice if you choose. 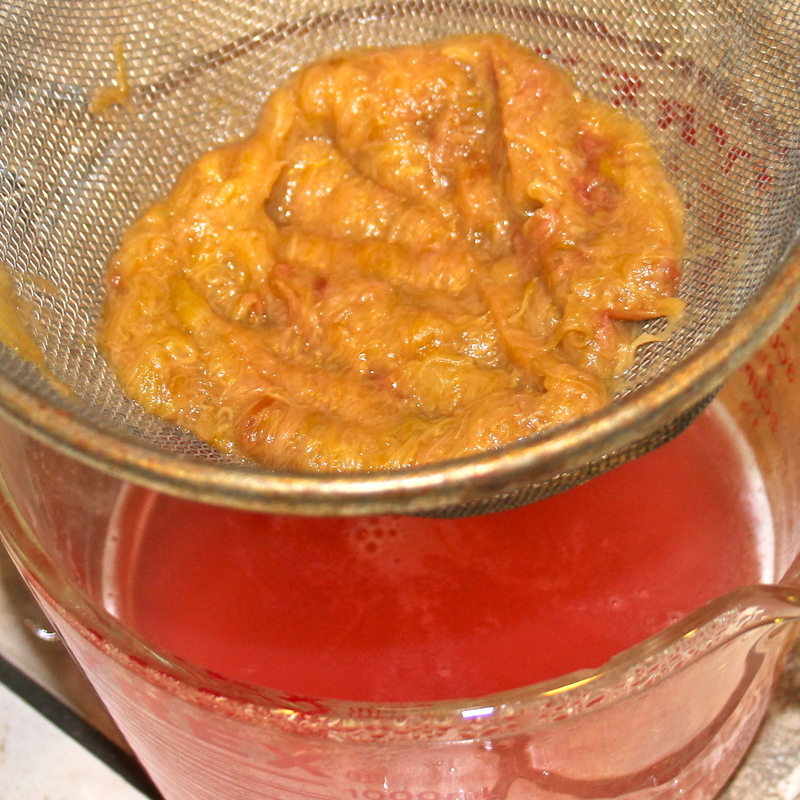 Once the rhubarb is soft, use a strainer to drain the juice and collect the pulp. I have to say, the pulp from my mostly green rhubarb stalks was pretty ugly. But the juice is a beautiful pale pink. If you taste the juice by itself, it’s quite tart. But take about a tablespoon and put it into a glass of water. The flavor is lovely! Or take the juice and freeze it into small cubes. I’m also planning to use the pulp in banana smoothies. I did something similar to this last summer and liked the flavor combination of sweet with tart. Enjoy this wonderful fruit in a whole new way this year!